Based in our Birmingham office, Lewis assists clients in relation to all children related matters, including child protection, child arrangements and child abduction. 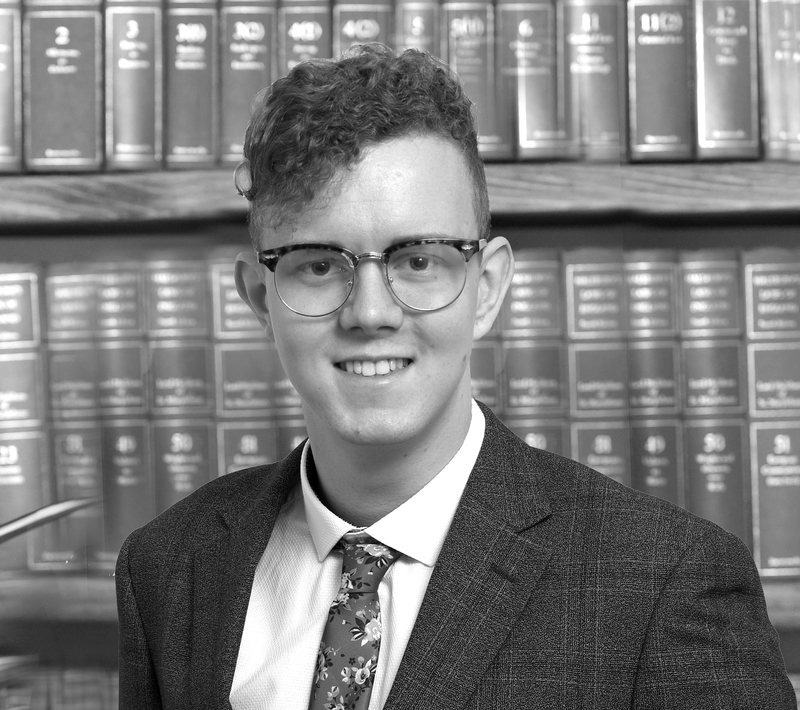 Lewis’ legal career commenced as a Court Clerk at Coventry Family Court in May 2017. Having clerked a variety of different family cases, both at district and circuit judge levels, Lewis specifically dealt with injunctions, care applications and private law children related applications. 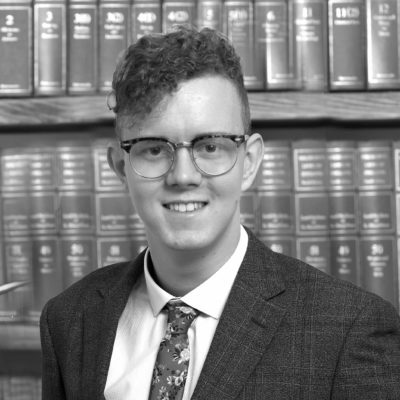 Having completed his Legal Practice Course in 2018, Lewis joined Charles Strachan to further advance his skills and works in the busy family department assisting practitioners with their cases. Lewis previously volunteered at the UK’s leading Parental Child Abduction Charity ReUnite as a telephone advisor. Having advised many parents in relation to child abduction matters, Lewis assists in the preparation of child abduction and jurisdiction related cases which often involve left behind parents. In addition, Lewis regularly attends child protection conferences and legal planning meetings to assist clients where the local authority (child social services) have intervened. Holding a 2nd Dan Black Belt in Karate, Lewis continues to train to achieve a 3rd Dan Black Belt and regularly keeps fit by attending the gym. Lewis is also a fan of Escape Rooms, in particular horror rooms and enjoys watching films of all genres.